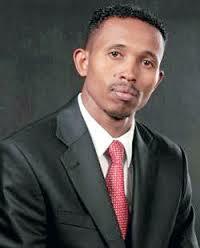 Jicho Pevu’s Mohammed Ali is with no doubt a happy man wherever he is at the moment. The award winning journalist who is known for his unmatched courage in exposing the evil doings in the society has now teamed up with Al Jazeera. The report will cover extra-judicial Killings by police and the ‘big fish.’ The video trailer of the ‘’Kenya Killings ’’ is already out on YouTube.